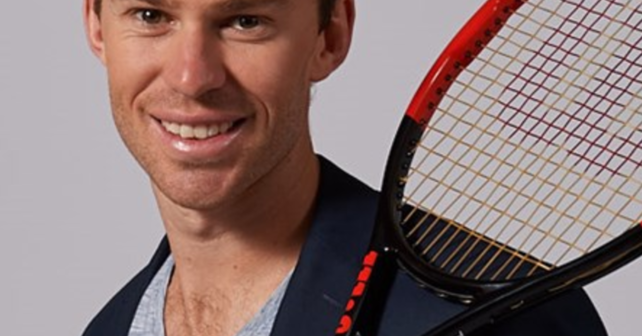 Doubles professional John Peers has gone from his 18×20 patterned Prince TexTreme Tour 95 (which is a great racquet according to my humble opinion – read my review) to some kind of Wilson Pro staff 97 (could be a pro stock model like Wilson H22 or Wilson H19, but not sure yet). Looks like the stick has a 18×20 string pattern though for that volley control perfection. Peers used to partner successfully with Jamie Murray, but is now playing together with Henry Kontinen. Will keep you posted on Peers and his gear.